Source: WikipediaThe Barn Owl is one of the most widely distributed birds in the world. 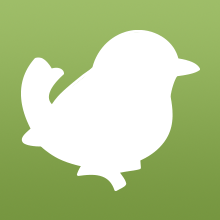 You can find it on all continents; almost anywhere except for polar and desert regions. There are about 46 different subspecies of Barn Owl in the world. The North American one is the largest, weighing more than twice as much as the smallest race from the Galapagos Islands. 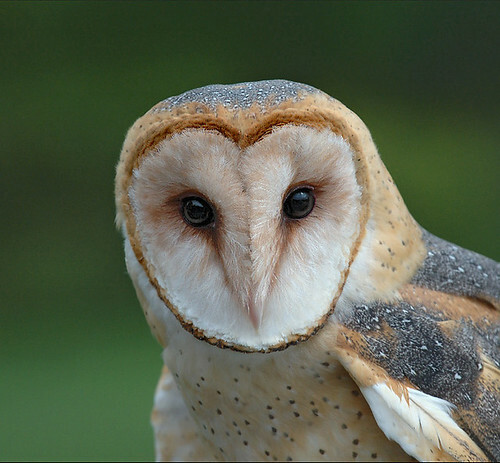 Barn Owls are experts in hunting for small ground mammels, like mice, rats and gophers. And they need to catch a lot of foot! 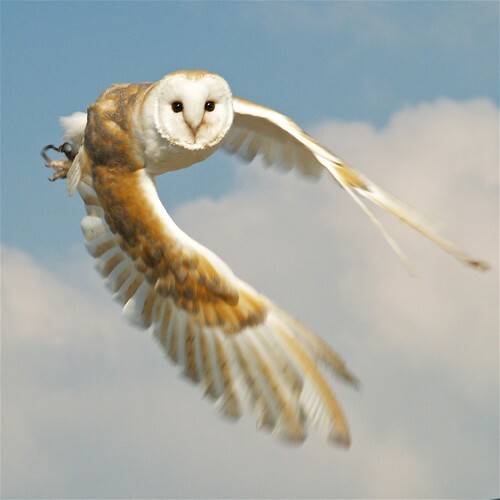 Barn Owls are able to consume twice as much food as other owls in comparison to their weight. A young Barn Owl can eat 25.000 mice a year! 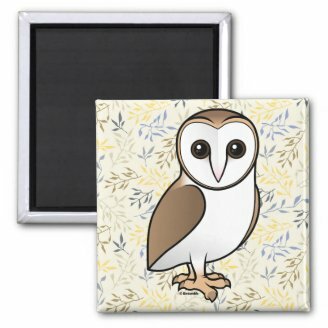 The Barn Owl is our 174th Birdorable bird and the answer to our last Spot the Birdorable. 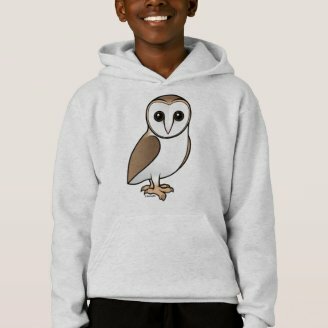 If you like our Birdorable Barn Owl you may also like our other birds of prey. 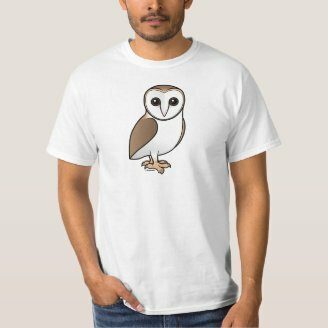 8 comments on "Introducing the Birdorable Barn Owl"
The noise they make isn't cute. It sounds like "SSSSssssssssssssssssssssssss!" 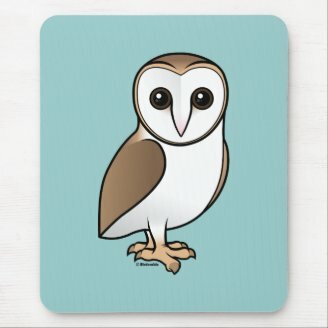 there are a few kinds of barn owls (a lot): the barn owl, American barn owl, curacao barn owl, lesser Antilles barn owl, Galapagos barn owl, and cape Verde barn owl, Sao Tome barn owl, Australian barn owl, Boang barn owl, Andaman barn owl, Ashy-faced owl, Madagascar red owl, golden masked owl, Taliabu masked owl, Eastern grass owl, African grass owl, lesser masked owl, Australian masked owl, Manus masked owl, Sulawesi masked owl, Tasmanian masked owl, Sulawesi golden owl, lesser sooty owl and greater sooty owl. 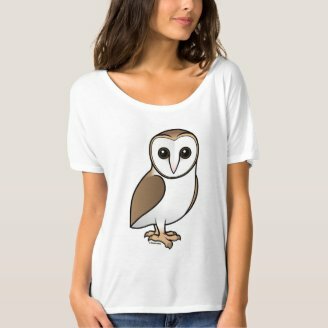 so i think you need more barn and grass owls...so get to work, there is more then one barn or grass owl! 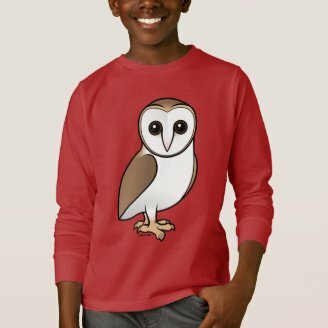 you said YOU WANTED MORE OWLS!!!!!!!!!!!!!!!!!!!!!!!!!!!!!!!!!!!!!!!!! !